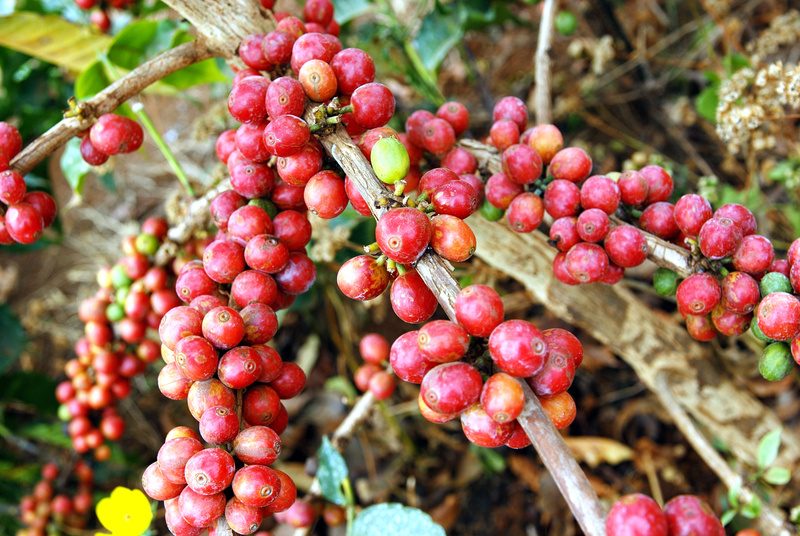 According to MaryEllen Molyneaux, President of the Natural Marketing Institute (NMI), “consumers want accountability, responsibility and sustainability from the companies with which they do business.” This could explain why 59% of consumers now recognize Fair Trade Certified labels on the products they purchase. 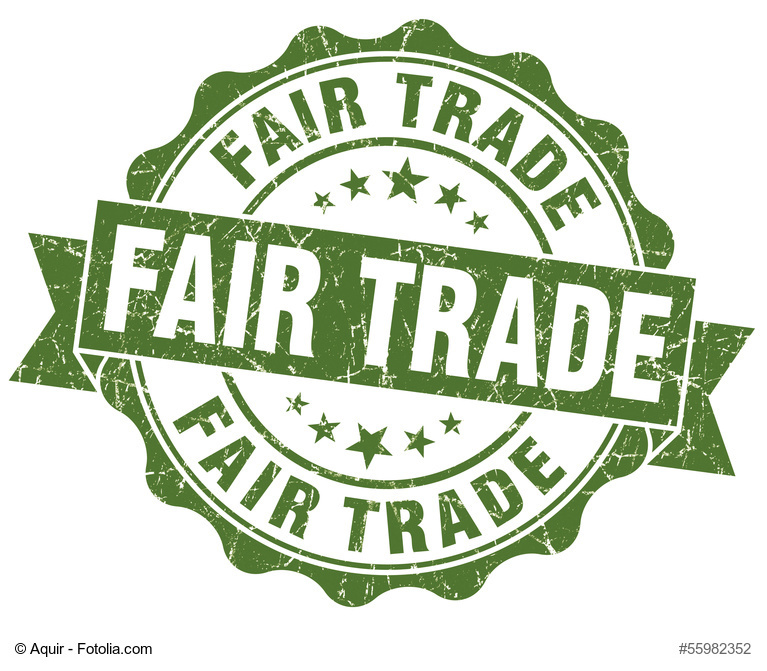 According to Fair Trade USA, the leading third party certifier of Fair Trade products in North America, Fair Trade products are quality products that improve lives and protect the planet. Fair Trade Certified™ products were made with respect to people and planet. Their rigorous social, environmental and economic standards work to promote safe, healthy working conditions, protect the environment, enable transparency, and empower communities to build strong, thriving businesses. When you choose products with the Fair Trade label, your day-to-day purchases can improve an entire community’s day-to-day lives. Why is Fair Trade Awareness Growing? In general the growing awareness to Fair Trade products seems to be largely attributed to the Millennials who are not only interested in Fair Trade products but also in aligning themselves with products that promise to make a positive difference or support their favorite cause. Studies by NMI and Fair Trade USA estimate that 65% of Millennials recognize Fair Trade Certified labels and 40% of the general population look for proof of social claims when purchasing products. In addition or maybe in response to this growing demand driven by the Millennial generation, growing awareness has been attributed to an abundance of new Fair Trade items hitting store shelves (133 new items have been added since January 2016 and in 2015 almost 550 items were added in all). What Does This Mean for Your Dallas Fort Worth Business? By 2025 it’s estimated that 75% of the workforce will be Millennials. Plan for the future and help the planet now by offering Fair Trade coffee in your break room and offering Fair Trade beverages and snacks in your Dallas Fort Worth vending machines and micro markets. Keep in mind that although the demand is growing there is still a lot of growth to go (i.e although it is very possible to start working in Fair Trade items to your break room solutions it may not be practical/possible to go 100% Fair Trade). Some fun products to start exploring: Honest Tea, TCHO chocolate, Kashi Go Lean Bars, Annie’s Organic Cereal and decomposable plates, cups and utensils. For more information on Fair Trade products to offer in your break room call your Dallas Fort Worth vendor, Vend Pro at (972) 948-3431. While you’re on the phone make sure to ask us about the ways we give back to our community and to the planet.